A brief introduction to our product. Find out how much Offcloud costs. 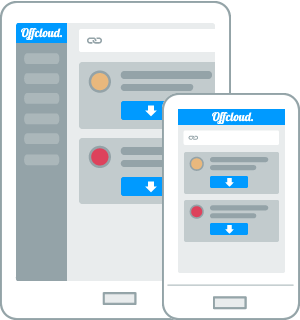 Discover how to use Offcloud. Learn more about what Offcloud can do. Access your account to start downloading. I already have an account and I'd like to log in. Direct files, cyberlocker & storage links. Articles, blogposts & shopping items. Your downloads are fast & reliable. You can safely leech from torrents. Convert the web to PDF or PocketHTML. Download directly to your local device. Backup to your Offcloud storage space. 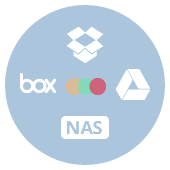 Export to your third-party cloud storage. A toolkit full of features. 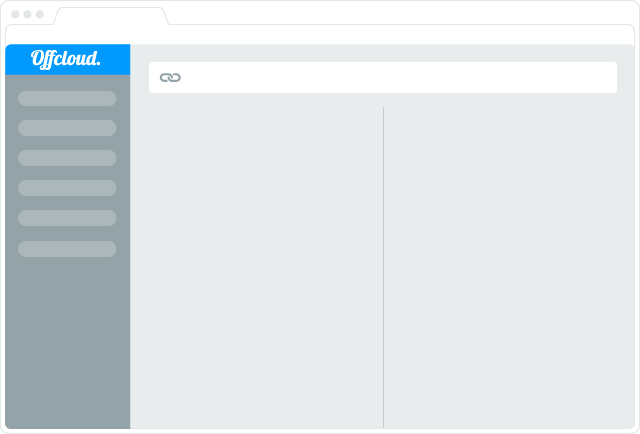 Learn more about the awesome things you can do with Offcloud. Unlock and speed up any content found on blogs, media, BitTorrent, streaming or storage sites. Securely backup your favorite online content to a private space and access it whenever you want. 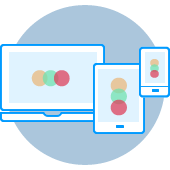 Automatically transfer any data from the web to your remote space, such as FTP or cloud storage. 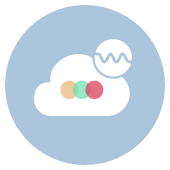 Enjoy dozens of tools, a reliable API and a world-class customer service to get the most out of Offcloud. Compatible with hundreds of sites. Fetch content from various sources such as cloud storage or streaming services. BitTorrent links & magnets supported. Fetch data from .torrent and magnet links using our cloud-based BitTorrent client. Compatible with Usenet & newsgroups. Leech data from .nzb and newsgroup links using our integrated Usenet network. HTML2PDF and Pocket HTML, too. Convert any online pages into PDF documents or read-it-later HTML (just like Pocket). We improve the digital life of thousands of people. Offcloud is a truly helpful service, and extremely affordable for what it does.  It saves me precious time by letting me remote download some large files directly into my Dropbox or NAS at home. What I like about this web application is that it lets me unlock all the content I wish whenever at home or during my holidays. The built-in player for on-going downloads is a must. You can submit 3 file hosting, streaming or BitTorrent links, for free. Or upgrade to a paid plan to unlock additional features. With the free account you will be able to fetch up to 3 file hosting, streaming or BitTorrent links every month. You can use all our features, including Cloud and Remote, but a few premium file hosting sites can only be accessed with the paid plan. We support any type of HTTP, HTTPS, FTP and BitTorrent links. We can fetch absolutely any public site and turn it into offline HTML or PDF documents. We also support fetching data such as video or audio from hundreds of sources (the full list is here). No. You can start with a free plan before opting to purchase a paid membership. You can always choose how long your membership will last. This flexibility allows you to opt for Offcloud only when you actually need it. 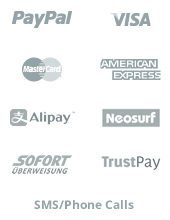 We accept payments from PayPal, credit cards and various e-banking gateways such as iDeal or Amazon. We also accept phone and SMS payments, as well as e-cards, such as Ukash. Finally, we proudly support Bitcoin and we accept Bitcoin payments. to download data from the cloud. © 2019 Offcloud.com - All rights reserved.